Your order is for one MagiCake Insert Palette Refill. 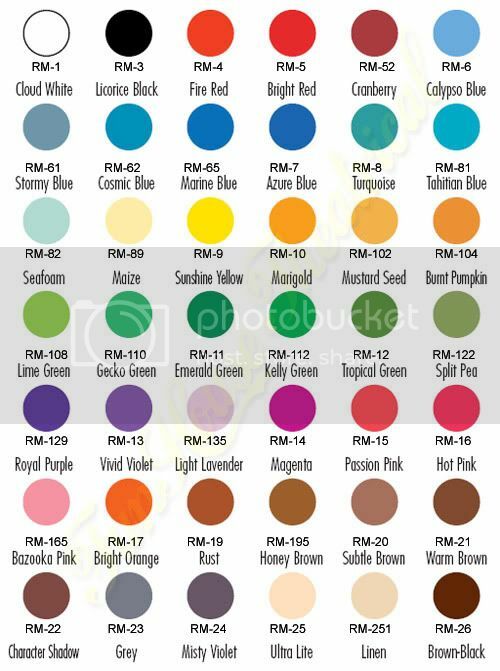 Just the color refills you need for customizing these 6 or 12 color empty palettes sold separately in our Yahoo! store. Due to various monitor settings, the actual colors may vary.